Attention! 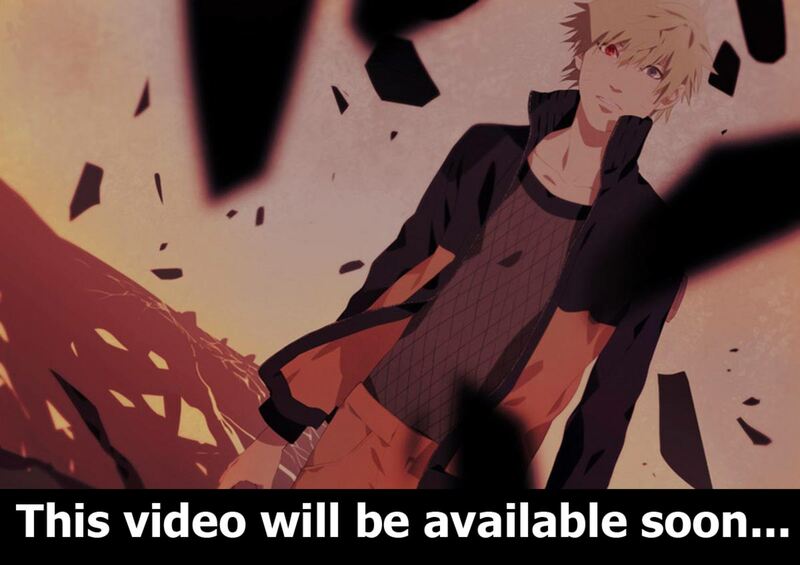 Boruto: 63 episode will be released 28 of June 2018! – New Boruto episodes! Naruto Next Generations! Attention! Boruto: 63 episode will be released 28 of June 2018! Boruto: 17 episode (English Subbed) Run, Sarada!